Starbucks has been serving up their classic hot and cold beverages along with several fresh quick meal options since 1971. Come in for a quick pick me up, or a quick bite to eat while you shop. 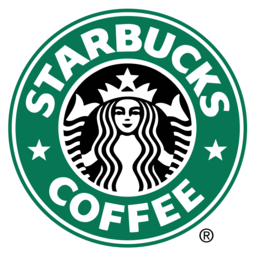 Enjoy a cup of Starbucks Coffee at Pointe Claire, Quebec's premier shopping destination, CF Fairview Pointe Claire.